HUGE Giveaway! 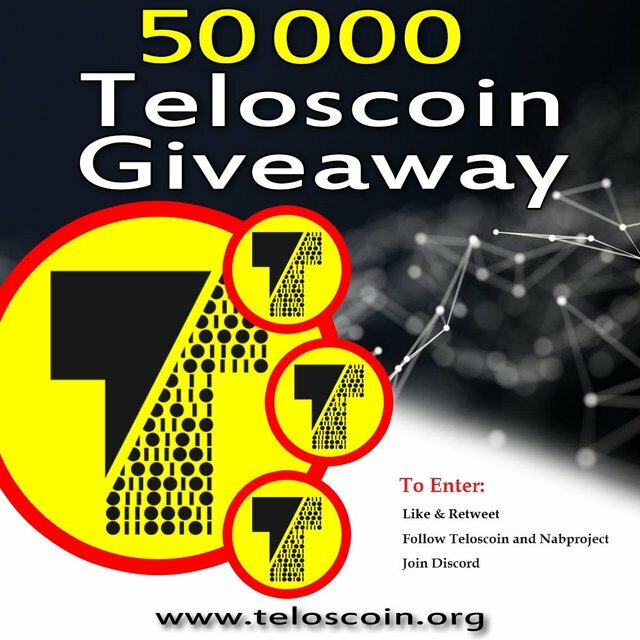 Chance to win 50 000 Telos ($150💰)!!! 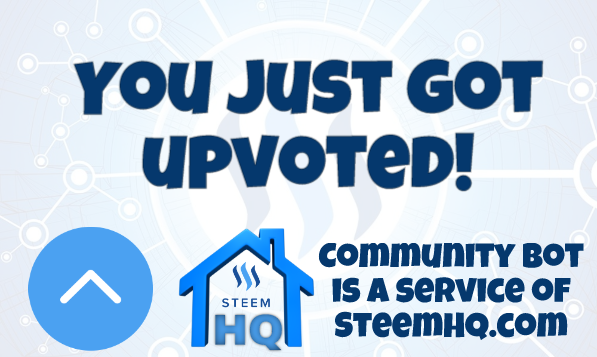 you just received a 14.46% upvote from @steemhq - Community Bot!